Designed to streamline the grower-to-agent reporting process. Available now in the Apple App Store. Doing business with Great American just got easier. Built especially for our agents, the new Dashboard is your one-stop-shop to view your entire book of business and stay up to date. 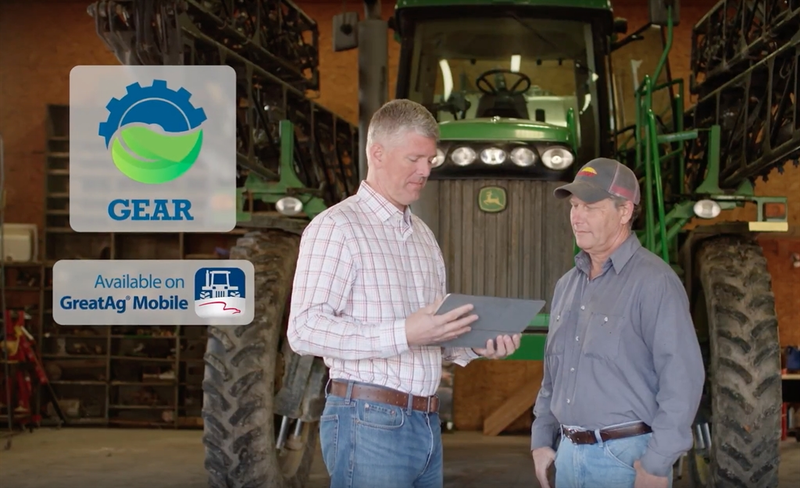 To get started, log in to your GreatAg account and click "Dashboard" in the left side menu. Though headquartered in Cincinnati, OH, we have six fully-staffed regional offices to provide hands-on service all across the country. This allows us to offer local claims personnel and individualized, dedicated underwriting staff. View the map, select a training session, and register online today. Technology is evolving. This is how. 1. 5. 100. 1872. 3000. Behind these numbers is the story of a strong and reputable insurance carrier steadfast in its support of generations of America's farmers. Great choice; Great American. The farming industry may be steeped in tradition, but technology has evolved. This is how you give your farmers what they need.